Apparently, I own too many eyeshadow palettes. As if that’s a thing. 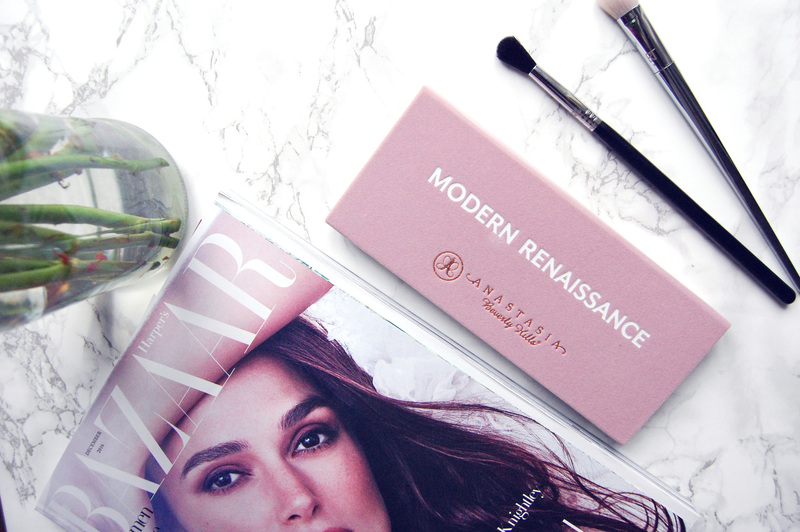 After months of cooing over everyone else’s Anastasia Modern Renaissance palette, I finally got my hands on my own! And though I tend to switch my everyday eyeshadow about as frequently as a Trump Twitter tirade occurs, we’re getting along just fine! But before I go on a tangent about the many reasons this is my favourite palette I’ve ever bought, let me mention the important bits. The pigment is insane! The lightest touch of a brush is enough. The shades are quite chalky compared to some ABH singles, but that’s to be expected considering the pigment. Even still, I never suffer any fall-out on my face when going to work! With a good primer, I can go a full work day without a single crease. The double-ended brush that comes in the palette is surprisingly rather good too! The felt exterior is a pet hate of mine, but so far the material is better quality than Urban Decay’s Original Naked palette, and has yet to pick up lint, and that says something! I usually sweep Tempera across my lids, and mix Raw Sienna and Burnt Orange for a transition shade. Then I pack on Realgar all over my lips and below my bottom lash line. If I’m feeling daring, I’ll add Red Ochre to the mix. Although I’m no longer terrified of being creative with eyeshadows, I’m still not as adventurous as most with my looks. So which shades would you use together? 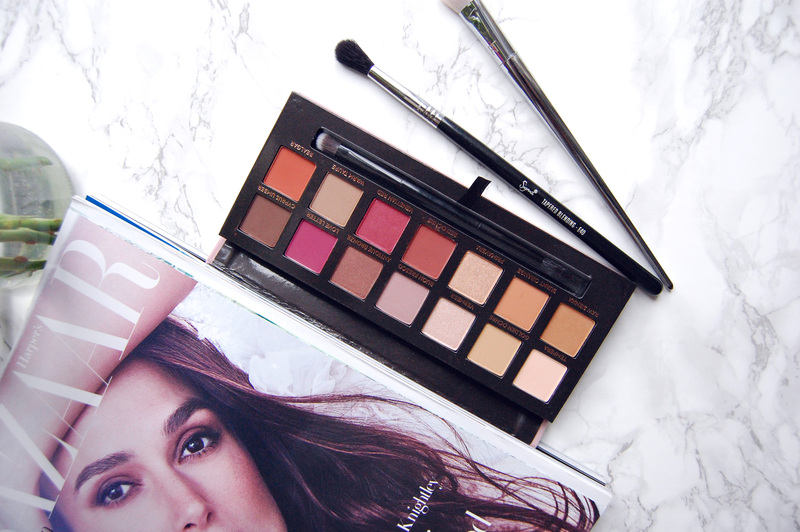 I just need this palette so much, everyone seems to love it! I absolutely love this palette, I've been watching a lot of tutorials to see some great combinations of shadows.